Creative juices are set to flow at the end of this month as CREC coworking in Poble Sec throws a full day of imagination-stirring activity for everyone. Barcelona is a city that inspires creativity wherever you cast your eyes. 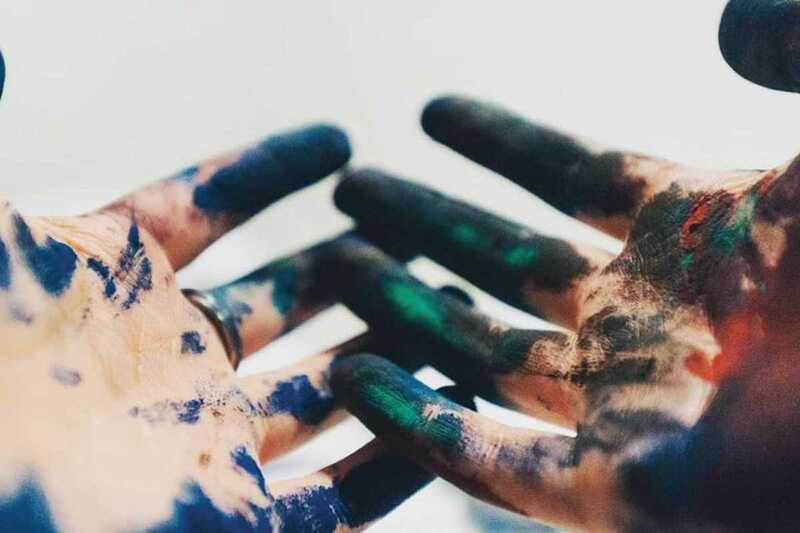 Creativity is a form of self-expression of feelings and experiences, but as we grow older, all too often we censor visions of creation and forget how to freely express ourselves. Some might say they’re lacking in the capacity to connect with the canvas, but everybody has this skill and it’s a valuable one at that. CREC opens its doors for nine hours, during which time you’ll be experiencing all kinds of artistic activities, discovering artists and talking with creators. Music, dance, theater, yoga, photography, drawing, painting, scrapbooking, jewelry making, design, games, magic and a lot more. As a highlight, Yoshi Sislay will create a drawing just for the event. An excellent way to spend a Sunday for both adults and children.